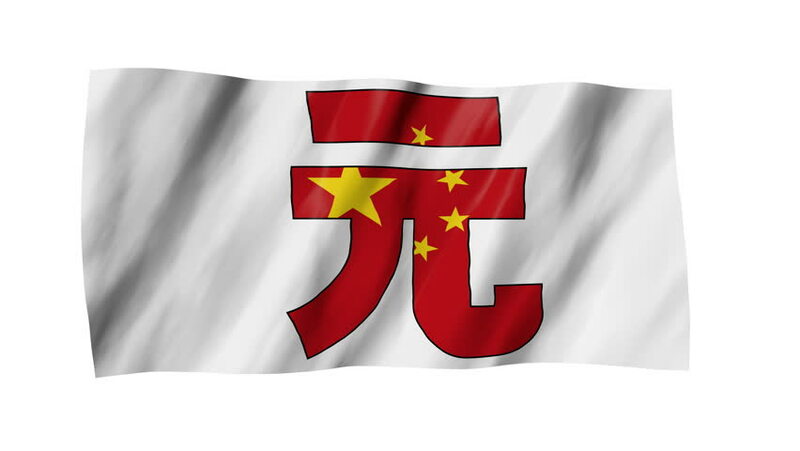 The Chinese Yuan flag in 3d, waving in the wind, on white background. hd00:08Crvena Zvezda flag is waving on transparent background. Editorial animation. hd00:16Northern Ireland flag slowly waving. Alpha included. Seamless loop.